When it was first added to Fleksy, it was pretty great. At some point (in previous ownership) it was somehow made worse and now it lacks many words and word forms, making typing harder. The official usage frequency list is available here, unofficial list from community subtitles here. Please use those to improve the language in Fleksy! Thank you for sending us information to better the Estonian dictionary! We're sorry it's not up to par right now. We are working on redoing all of our dictionaries to improve them, so this will be very useful! 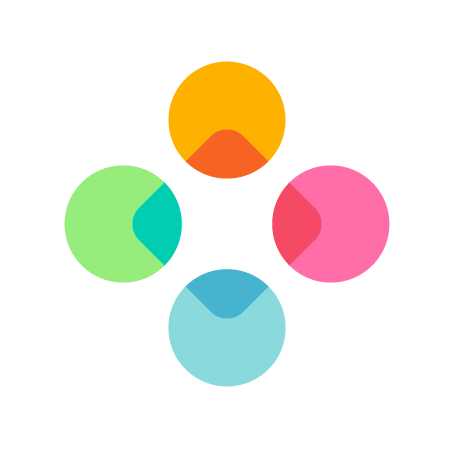 Send us a message to support@fleksy.com if you would like to be a beta tester for the new Estonian dictionary when it comes out!